Tiny Voices Little Songs wants to be a part of your musical journey. 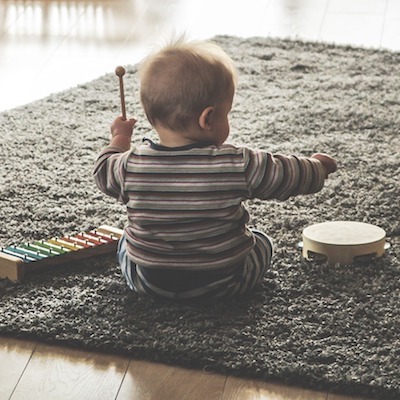 Starting with Music Together® classes with your baby, toddler or preschooler, continuing through music lessons and beyond, Lisa Hearns has the experience and knowledge to be your guide every step of the way. 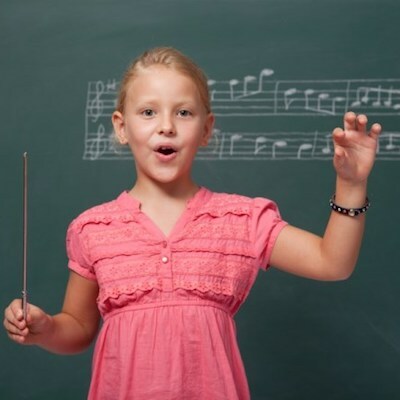 From the first note your child sings or plays, you, as a parent, want to know your child's music development is supported and guided by a highly trained music educator. The ways children learn music, and the individual needs of a student are a big part of how we approach lessons. Whether music as a profession is your goal, or you simply want to enrich your life with music, Tiny Voices Little Songs will help you to realize your aspirations. Hear from happy students and families. 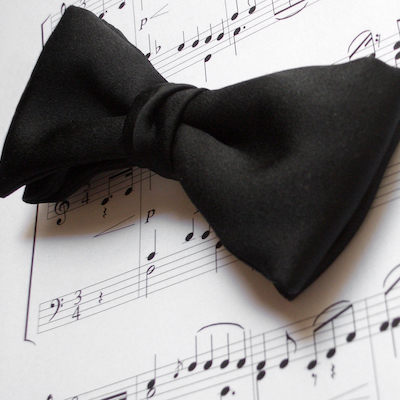 Complete a form to request music lessons.